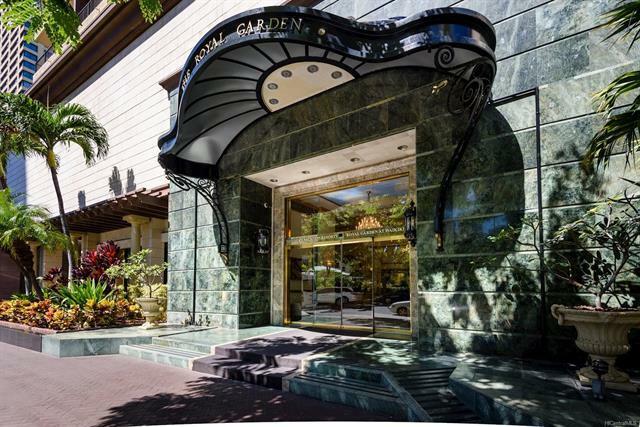 Rarely available luxury studio suite is Privately owned & Beautifully Remodeled unit within the renowned Royal Garden at Waikiki! 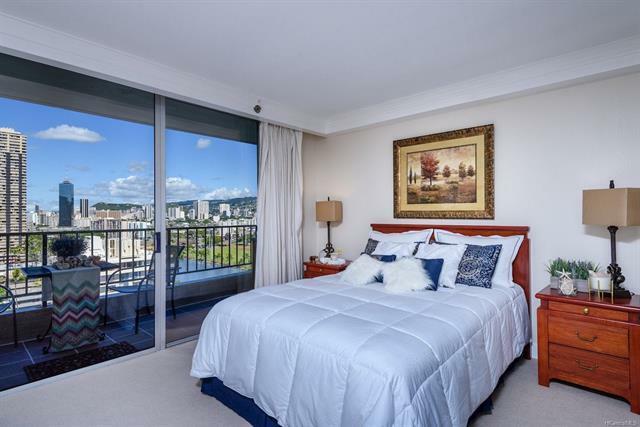 large lanai opens up to Ala Wai Canal & Mountain views! 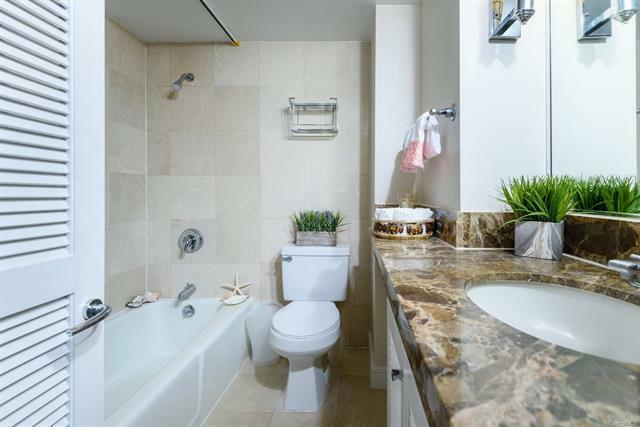 Remodeling included highest-quality wool carpet, marble flooring, marble bath and new interior paint, new appliances in Kitchenette, Amenities galore! swimming pool, sauna, BBQ,24-hour security, valet parking, Internet & Cable included in maintenance fee. 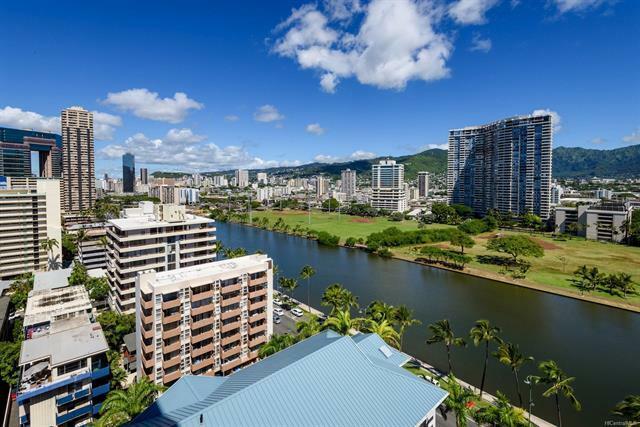 Great PRIME Waikiki investment! This unit is one of 68 Privately owned unit at entire Royal Garden!